The Fraccionamiento Turistico Nautico continues to maintain the highest sustainability standards. For the second consecutive year Nuevo Vallarta has received the Silver Level EarthCheck Certification that consolidates Bahia de Banderas’ Riviera Nayarit as a sustainable tourism destination. Earthcheck is a valuable management and reporting tool that serves to improve both environmental and business performance, as well as offering aid with energy conservation, water management, reduced gas emissions, efficient use of natural resources and waste reduction. The benefits are also undeniable for travelers who are aware and ever more conscious about the environment. 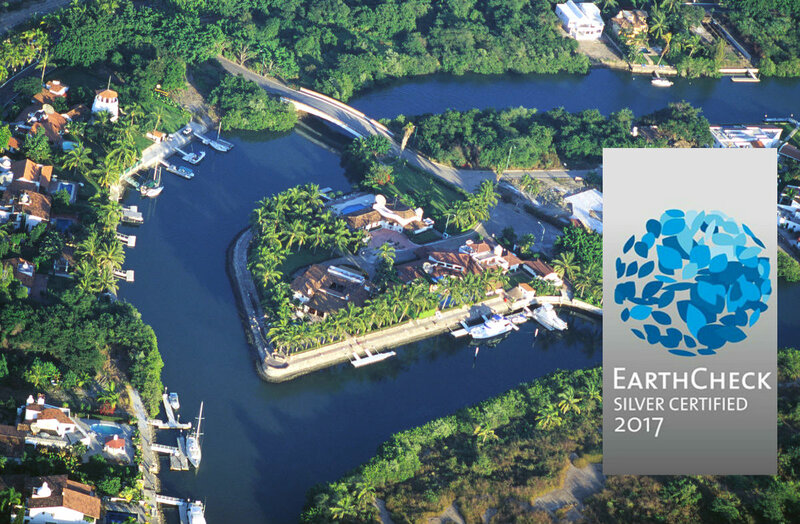 With this EarthCheck certification, the Fraccionamiento Turistico Nautico keeps its status as a leader among a select group of sustainable tourism operators that have been certified under this international standard. 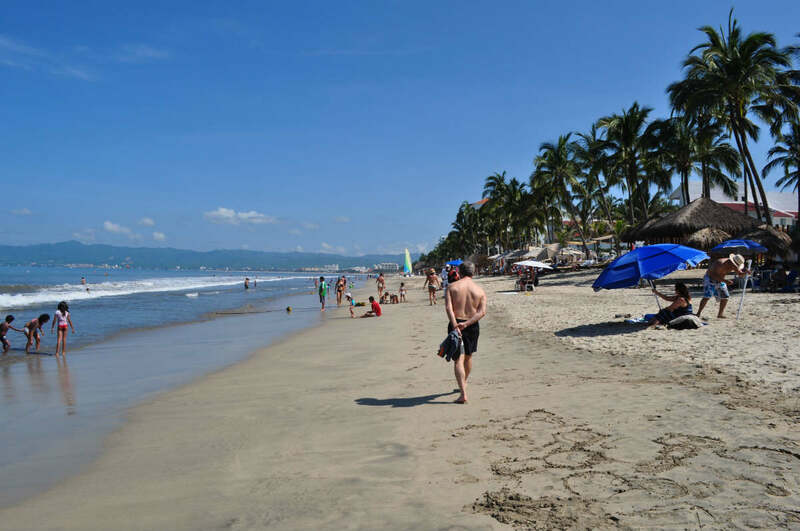 In that regard, Marc Murphy, Managing Director of the Bahia de Banderas Hotel and Motel Association and the Riviera Nayarit Convention and Visitors Bureau highlighted the teamwork the destination puts in on a daily basis to maintain the certification and that it denoted the implementation of an environmental management program with continuing improvement and good environmental habits. 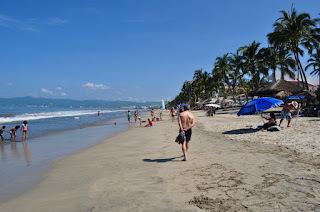 Converting Nuevo Vallarta into an EarthCheck Community was the initiative of the Bahia de Banderas Hotel and Motel Association together with the Riviera Nayarit Convention and Visitors Bureau (CVB). 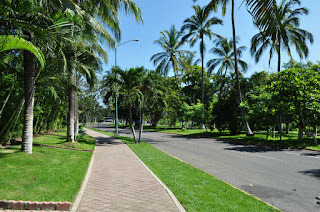 In order to do so a committee was formed with representation from four sectors— Government, Private Initiative, Civil Society and Academia—that in December 2014 formally enrolled the neighborhood into the system, for which they took into consideration the density of hotel rooms and the number of tourists. EarthCheck, celebrating its 30th anniversary, is an internationally recognized Environmental Management and Environmental Certification System designed specifically for the Tourism Industry. The current EarthCheck destinations are in Mexico, New Zealand, Iceland and Australia.